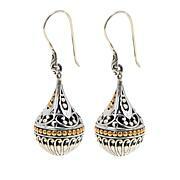 Mesmerizing in one word ... Slip on these gorgeous drop earrings and be the talk of the block. Can you say "signature worthy?" I really do love these earrings. Such a unique design. Look great on. Very light and easy to wear. Sturdy and great workmanship. Thank you Robert for bringing these to HSN. 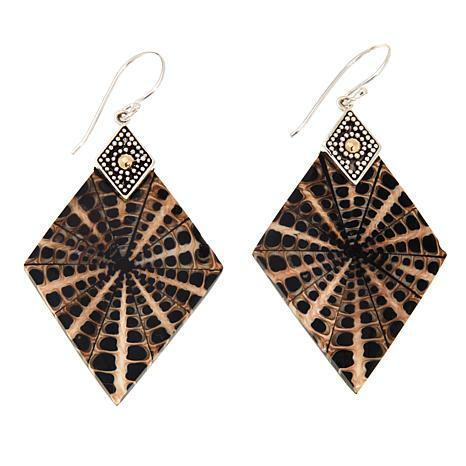 These earrings go with so many things in the wardrobe. Amazing with a leopard print top! Very light and comfortable. 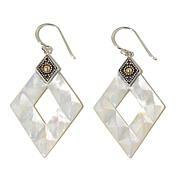 You will just love these earrings! A standout accessory! Love them! Its hard to believe that nature is this beautiful! 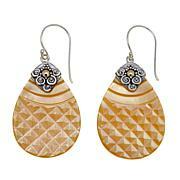 Stunning pattern.. flattering diamond cut design. Light weight on the ear but are still quite a statement earring. Perfect in every way!! I really like these earrings. They are large but not over the top and also very light. If you are looking for something a little different with a presence, you will enjoy.